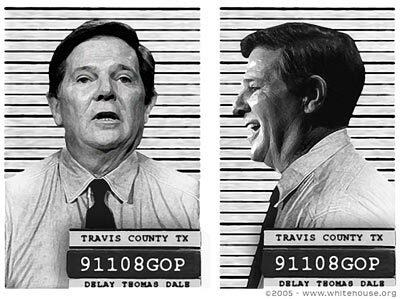 Jury selection begins today in former U.S. House Majority Leader Tom DeLay‘s felony conspiracy trial. In 2005, A Travis County Grand Jury indicted the former U.S. Congressman on charges he helped funnel $190,000 in illegal corporate donations into statewide elections in 2002. State law prohibits corporations from contributing to political campaigns.